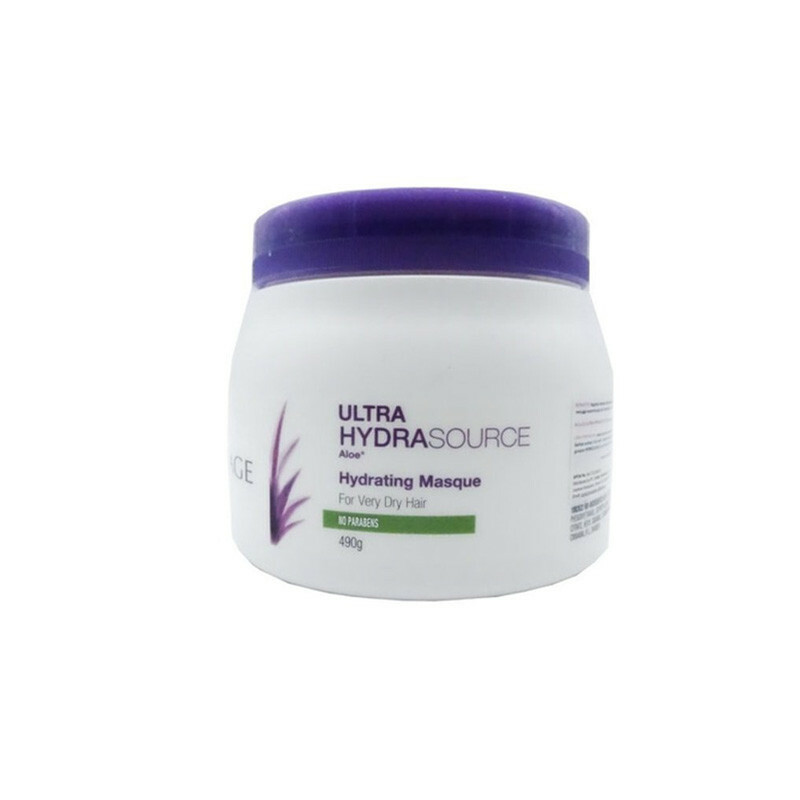 Matrix Biolage Hydratherapie Intense Moisture Masque infuses moisture into dry, rebellious and over-stressed hair. Dry hair often looks dull and lacks manageability. Inspired by the aloe plant that never seems to dry, Biolage HYDRASOURCE moisturizing hair masque helps optimize moisture balance for healthy looking hair.